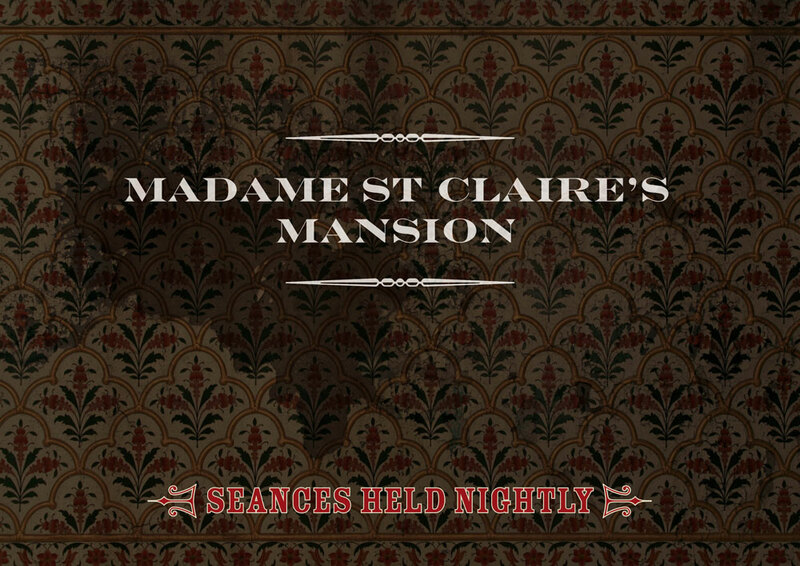 Madame St Claire's Manson is coming soon... subscribe to the newsletter to hear more about this exciting, new attraction! Thanks for signing up! We promise not to spam you and only send you things we think are interesting and fun.